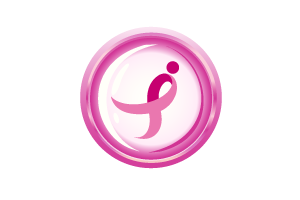 Susan G. Komen® Louisiana’s goal is to provide evidence-based breast self-awareness programs throughout our service area to live out our mission to save lives by meeting the most critical needs in our community and investing in breakthrough research to prevent and cure breast cancer. 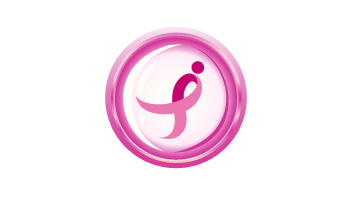 Komen Louisiana is happy to offer a presentation to your business or group on breast health and breast cancer. After the presentation, Komen Louisiana will follow up with attendees to ensure they have the resources they need to take action; therefore, your business or group will be required to provide a sign in sheet with the name and contact information of all attendees. Health fairs do not typically provide the opportunity for in-depth breast health education and follow up, so they will be considered only if a breast health screening is being offered on site the day of the event. We need to receive your information as far in advance as possible to ensure availability for the day of your event. All speaker requests are filled first come first serve and based on availability. Submitting a request does not guarantee the presence of a speaker at your event. · Requests should be received at least four (4) weeks prior to event date. · Donations are always appreciated to help offset the costs of the materials for these programs. · It is not our policy to participate in events that charge a fee for non-profit participation. Please note: Your event will be added to our calendar only after your official request form has been submitted and confirmation by our Mission and Strategic Outreach Coordinator. Confirmation for speakers will not be sent until the speaker’s availability is confirmed.